After years of riding and racing with area clubs, Ryan decided to create a community of cyclists unlike any he'd experienced. In 2005, Balance Cycling was born and the Minneapolis bike scene finally had access to a club of dedicated riders who put group dynamics before personal gain. As a true team player himself, Ryan attracts people who want to win, but can do it with just the right mix of self-confidence and selflessness. As the club continues to grow, Ryan continues to meet the diverse needs of his riders with new programs, routes, events and leadership. Ryan is a former Cat 2 road racer known for his workhorse ethic and powerful sprint. I ride my bike not just because it's healthy and a great way to stay in shape or because of the occasional random friendships you make along the way whom with time sometimes become special people and precious assets in life. I ride because when I do so I feel like a kid again, and with every push down on my pedals I get closer and closer to that little boy, whom I never seem to catch, because he is way too happy, smiling and full of energy. One day I will catch him, when my silhouette fades in the awesomeness of a beautiful red and orange sunset, when my sounds are no more, my sight is dark and the lake still. In the meantime, I look forward to see you on the roads or give you something to look at, as I ride away from you. Shannon discovered the world of cycling six years ago and fell in love with it immediately for the pure athleticism of the sport. 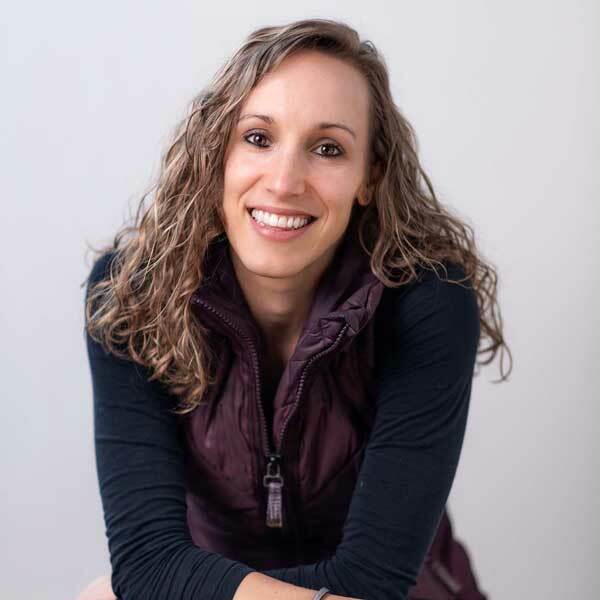 Shortly thereafter she met Carlos while riding in St. Paul who introduced her to Balance Cycling, which opened the doors to the cycling community as a whole as well as the Balance family. Over the years she has developed a passion to see women improve and become more confident on their bikes. During the off-season, Shannon enjoys running, yoga and spending time with her boyfriend Carlos and their two bunnies Arlo and Luna. Lisa has been spending time on and off her bike with the Balance cycling community since 2009. She has always enjoyed being on 2 wheels, but since riding with Balance her love has grown tenfold! 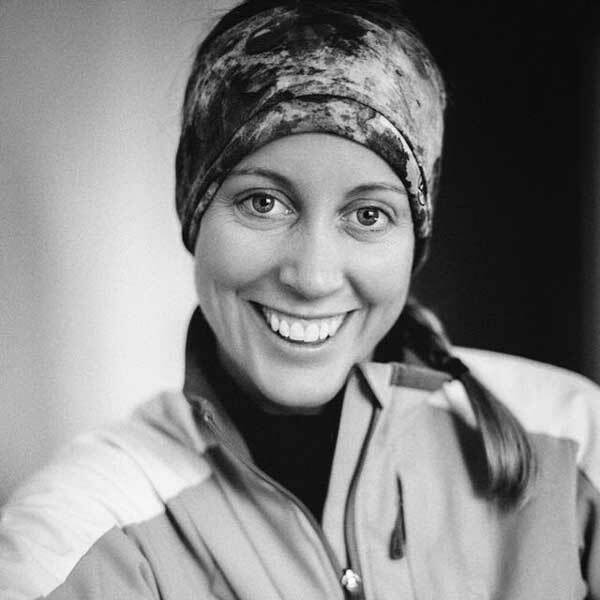 Whether commuting, road racing, shredding the mountain bike or fat bike in the winter months… she loves meeting and connecting with cyclists who share a passion for the sport. Lisa co-leads the Thursday evening Ladies Ride and thinks there is no better feeling than a pace line of strong women calling out "On your left"! She lives in Longfellow with her husband Bruce and loves her work off the bike as an orthopedic physical therapist. Hey, my name is Kelly but many a folk call me by my last name —Trom! I’ve been riding with Balance Cycling for 5 years... maybe 6. I don’t know where or what I’d be doing otherwise without these Thursday Ladies rides or the weekend long rides. I’ve literally orchestrated my work schedule so I can always attend Thursday rides! If I’m not riding with friends, I’m riding my TT bike on the trainer (yay winter) or swimming or running.... Triathlons are my jam and I have my fourth Ironman coming up this fall in Tempe, AZ! Soooo lots of time for riding—hope to see you out there! 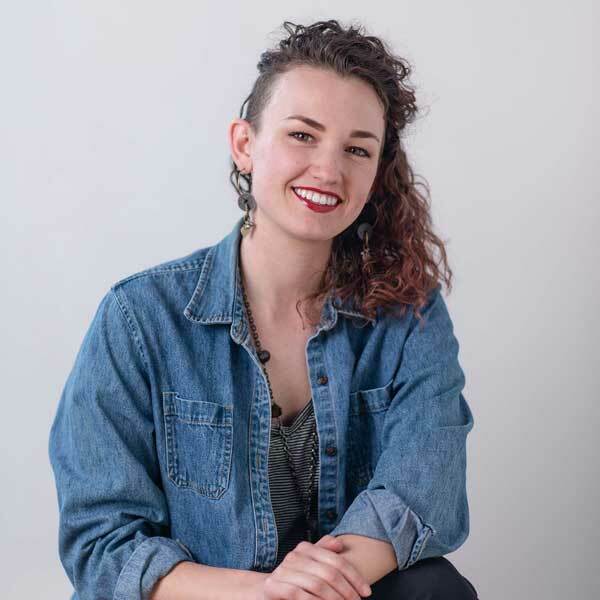 Anna, lover of pre-ride waffles and post-ride tacos, started racing road bikes in high school and has since picked up mountain biking and cyclocross racing. She has experience leading rides at all levels and enjoys sharing her passion by helping others feel more confident on the road. Anna loves the way cycling helps people enjoy the outdoors and feel more connected to their community. She wants to make sure everyone is presented with these opportunities and is thrilled to be a ride leader for Balance Cycling. 62 year-old Minneapolis lawyer. I’ve been a cyclist since my youth. I purchased my first road-racing bike at age 15 It was a 1971 Raleigh Record. After a lengthy hiatus from competitive cycling, I returned to the fold 10 years ago when they opened the Dakota Trail from Wayzata to St. Bonaventure. I quickly tired of people passing me, so I purchased a new road bike and succumbed to the addictive effects of road cycling. Fellow ride leader John Markey recruited me to Balance in 2010, and I have been chasing him up hills ever since. I promise anyone who attends our Saturday affairs a raucous jaunt through the Twin Cities and beyond. Marketing folks would call Mark a “serious enthusiast” rider for the last 15 years. He would say he just loves riding. Balance initially wooed him with their predictable ride schedule, great peloton organization, and convenient central location, but he ended up staying because of the people. 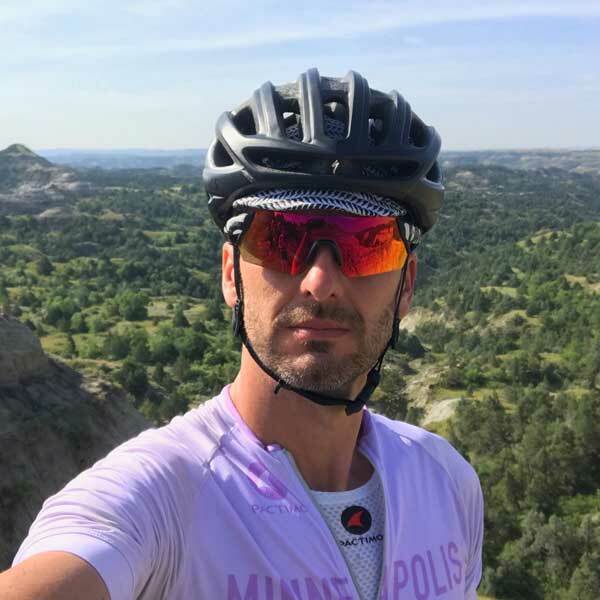 “In the end, biking is a lot like any other sport, it's a great way to be outside with friends, but the gear is lot cooler.” Mark co-leads the Medium group on Wednesday evenings and Saturday mornings. When not in a bike kit, he is a psychologist. John likes the fact that Balance rides can be simultaneously a challenge and a blessing. This is Reid’s fourth season with Balance Cycling. Reid is the bomb. He's either dropping payload off the front or blowing up off the back. Known to take the ditch when the shoulder is crowded, or just for fun. He likes his bikes like he likes his tarmac, all black. Originally from Norfolk, Virginia, Eddie has been living in the Twin Cities since 2006. Overtime, he has fully assimilated into Minnesota culture and now regularly uses words like “pop” for carbonated beverages, grudgingly knows how to use a snow blower, and definitely now considers the land of 10,000 lakes home. One thing that no one will argue is that the Twin Cities is the Midwest Mecca for cycling, and perhaps even the entire country for that matter. Living in such a cycling rich city, Eddie love for cycling quickly grew. Eddie, and I think many of our types would agree, that time spent on the bike is like combining therapy, exercise, recreation, and the outdoors all into one thrilling event. Most of his time is thinking about biking, biking equipment, where the next ride going to be, how to make more time for biking, how he can get faster, talking about bikes, spending money on bikes… I think you get the idea! Tim found cycling after a couple of back surgeries left him looking for looking for a lower impact exercise option. He quickly found a passion for cycling, thus turning what had been an unfortunate injury into stroke of good fortune. You can find Tim riding with almost all the different groups Balance has at some point or another (well except maybe ladies night haha). He enjoys setting personal fitness goals and meeting more people in the cycling community. In the off-season, Tim enjoys skate skiing and training for the Birkie. He also finds it weird to write about himself in the third person. My riding nickname is Wazza. I am a short, medium, long distance rider. I ride a bicycle because it has seating for one. Ride leading is new to me. I chose to lead a group at 6 or 7 in the morning because as selfish as I am as a cyclist, I love to spend time with my family. Ride with me and I’ll have you home by 11 A.M. If you know some like minded moms or dads or even early riders encourage them to join us. We are a no drop ride. We ride as fast as the slowest person, which could be me. Ride distance dependent on who shows up. I’m skilled at mechanical issues involving you machine and will stop to help. Be warned, as a sponsor with my brand name on the back, I demand full adherence to all state and local traffic laws. Cycling has been a lifelong passion for John and he is now focused on the road after many years of mountain trails in Colorado. Endurance rides, hill events, and long distance tours are his specialties. Along with his fellow leaders he likes to develop group dynamics while improving individual performance. Contrary to professional road racing this equates to “the kings protect the pawns”—the strongest riders show their strength by helping the slower riders. His greatest satisfaction comes from seeing the huge fitness gains of the group by the end of each season. John began riding with Balance Cycling after meeting the crew for RAGBRAI in 2007. It quickly became his goal to keep up with the faster riders so the best riding stories could be seen, not heard later. He found that the Balance group was very supportive of that goal, who always provided advice and valuable feedback as well as being a great social environment for quirky, bike addicts like himself. Juliet is a veteran cyclist and spin instructor with a passion for the bike, competitive edge, and selfless work ethic. Known for her steady pacing and patience with beginner riders, Juliet has been with Balance Cycling since its humble beginnings. Juliet is a Ragbrai “lifer” who balances time on her Cannondale with time on her yoga mat. We have club rides going every day of the week except Friday. We have something for almost every kind of rider. Check out our ride schedule for 2019.